Awesome story!!!! I’m looking forward to your next book. Ive thoroughly enjoyed this series and Javier. Awesome book, all 3 three books captivated my attention daily and now that I’m nearing the end of book 3 I don’t know how I will fill my leisure time during the day. I look forward to ney next adventure. Be blessed! I just finished reading all three books. I truly enjoyed the books, I couldn’t wait to start book 2 and 3. A great message of forgiveness and GOD’s love. Wow. Church Boys… This book series is the best I have ever read. Can’t wait until book four come out. About to start Church Girls. 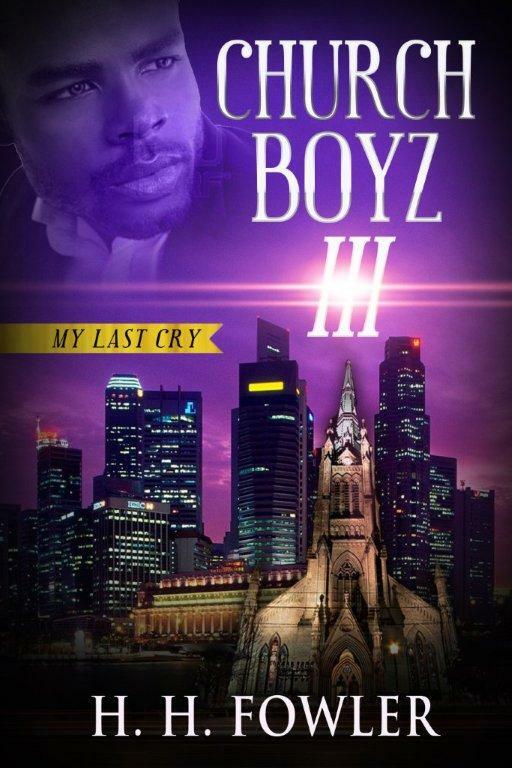 Next Next post: Church Boyz Series now on Smashwords!